On Wednesday, Lukasz “Dr. Luke” Gottwald filed a second libel lawsuit against Kesha’s mother, Pebe Sebert, for “continuing to publicly defame him” and orchestrating “a campaign of publishing false and shocking accusations,” against him. Dr. Luke filed his first defamation lawsuit against Sebert in 2014. 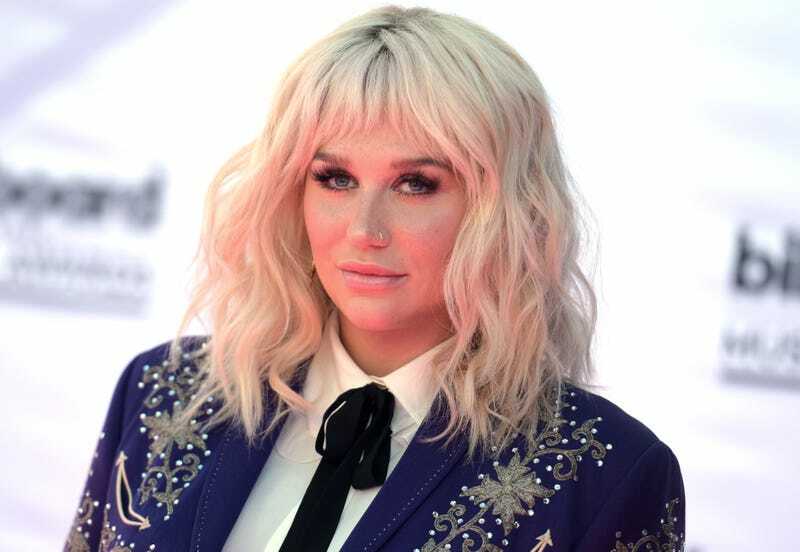 According to The Wrap, the lawsuit cites a November 2015 tweet from Sebert that reads, “Kesha can’t legally put out music unless she makes it under complete control of a man who raped her at 18,” and a March 2016 Billboard interview with Sebert. Kesha has been embroiled in a legal battle with her Sony producer Dr. Luke since October 2014. She claims history of abuse and gender-based discrimination runs through her relationship with Dr. Luke and that she should therefore be freed from her professional, contractual obligations to him. A New York State Supreme Court judge threw out Kesha’s case in April; Kesha’s lawyer has said that her client will appeal that decision. Dr. Luke’s suit against Sebert seeks damages, “greatly in excess of the $75,000 jurisdictional minimum,” but does not cite a specific figure. On Saturday night, the Creative Arts Emmys were awarded in spades at LA’s Microsoft Theater. Statues were handed out in so many categories it took me a few minutes to count them all (it’s something like 70). Perhaps due to the bounty of awards, for the first time, not all the winners could be announced on just this one night. Game of Thrones was the big winner with nine awards. Amy Poehler notably won her first Emmy last night, sharing the award with Tina Fey, who’s received eight Emmys, for hosting Saturday Night Live. Did you know there’s a “Hairstyling for A Multi-camera Series or Special” award? Well, yes, there is, and this year that honor went to Dancing With the Stars.